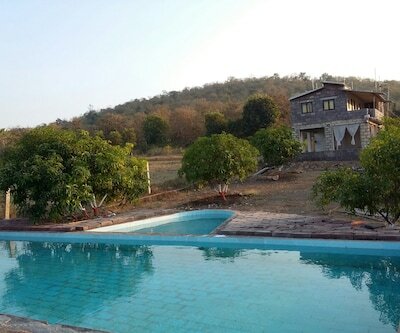 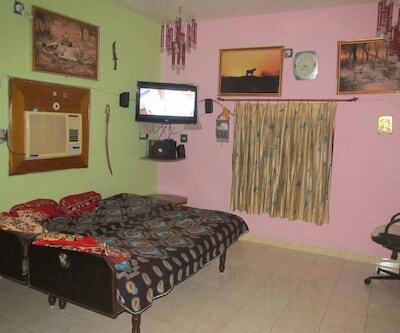 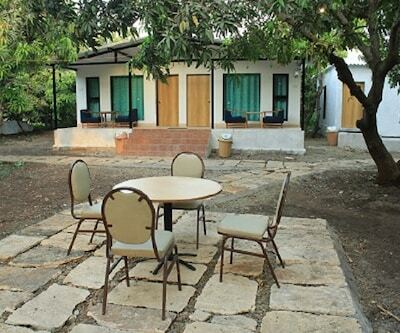 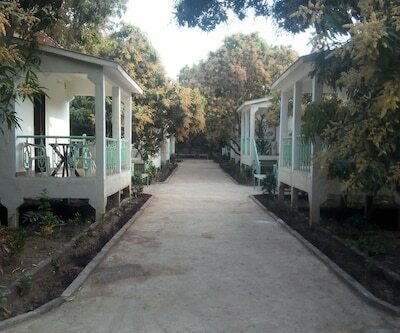 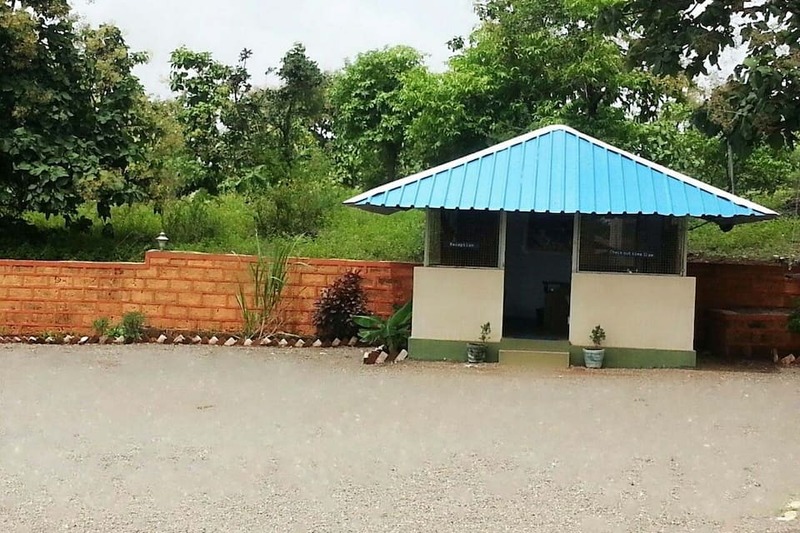 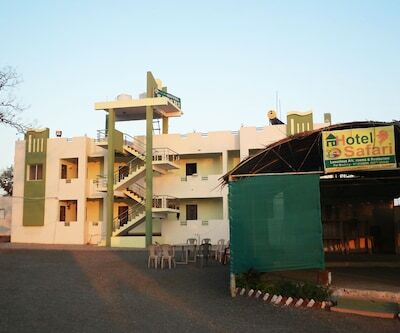 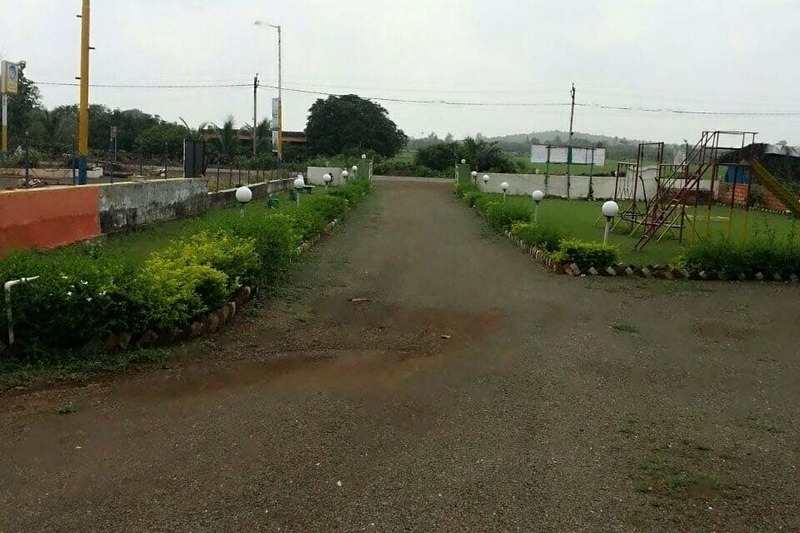 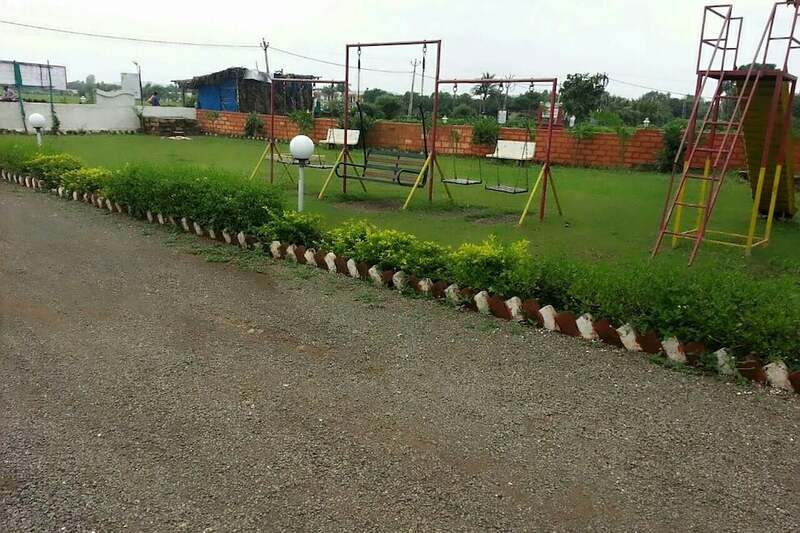 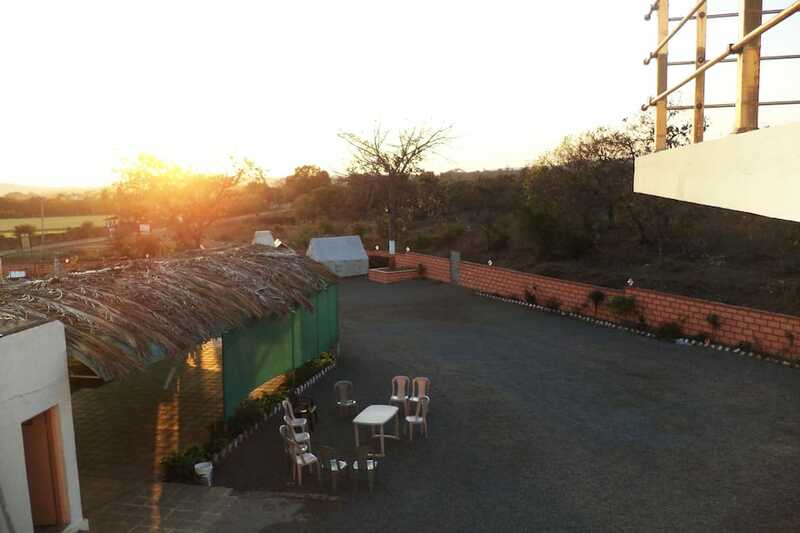 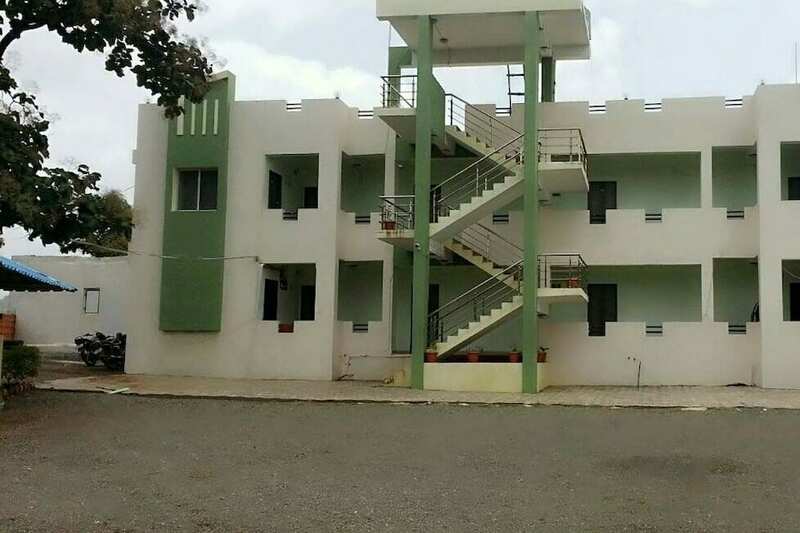 Gir Safari Resort is one of the best budget hotels in Sasan Gir. 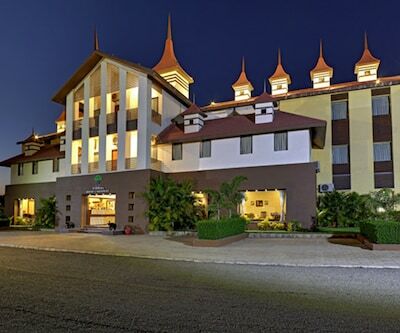 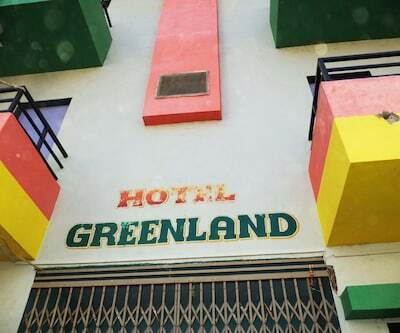 Located near the scenic natural beauty that mesmerises one, this hotel offers a gamut of services pertaining to the industry. 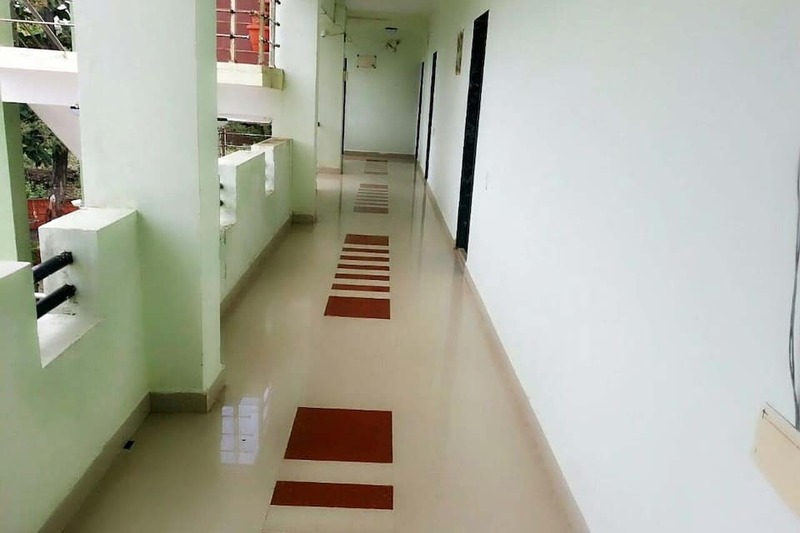 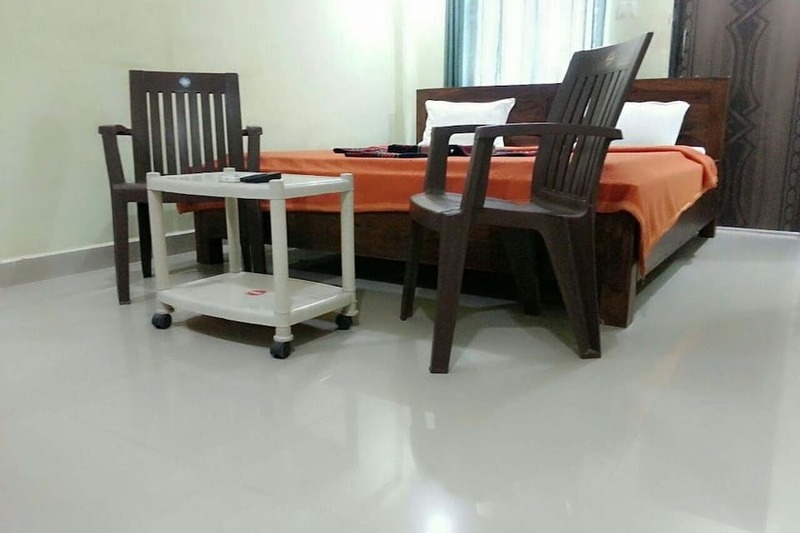 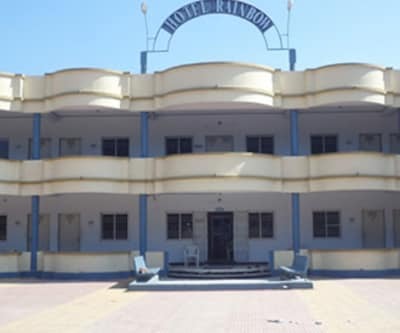 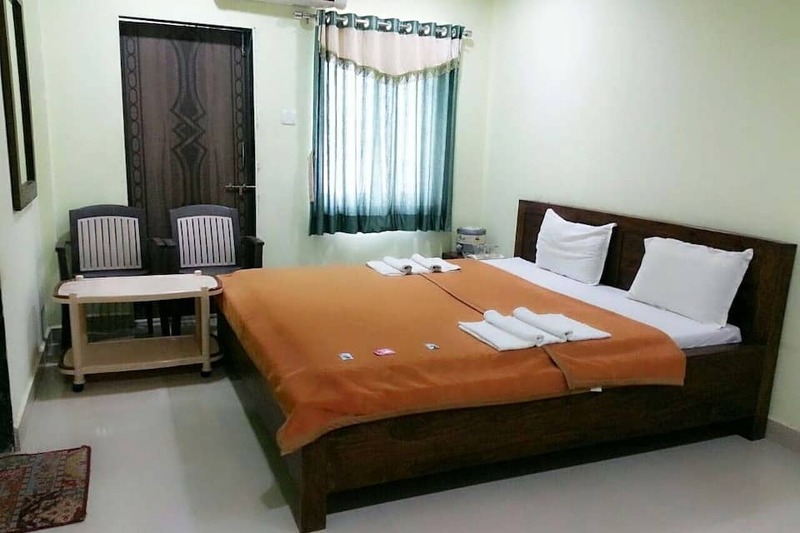 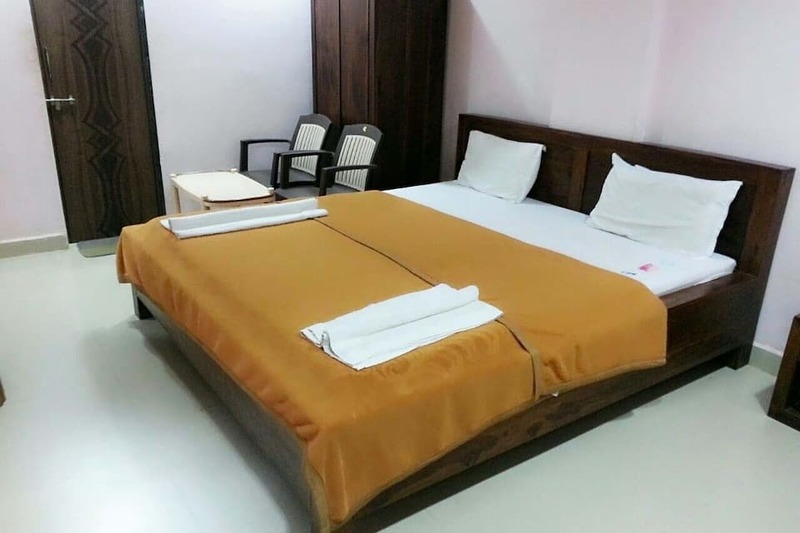 The hotel is 2 floored having more than 11 well-furnished and spacious rooms that include all the required facilities for a comfortable stay. 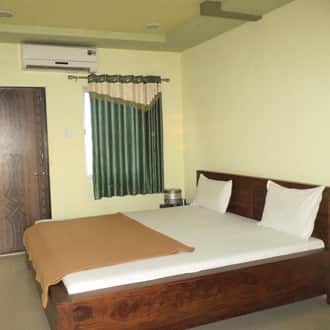 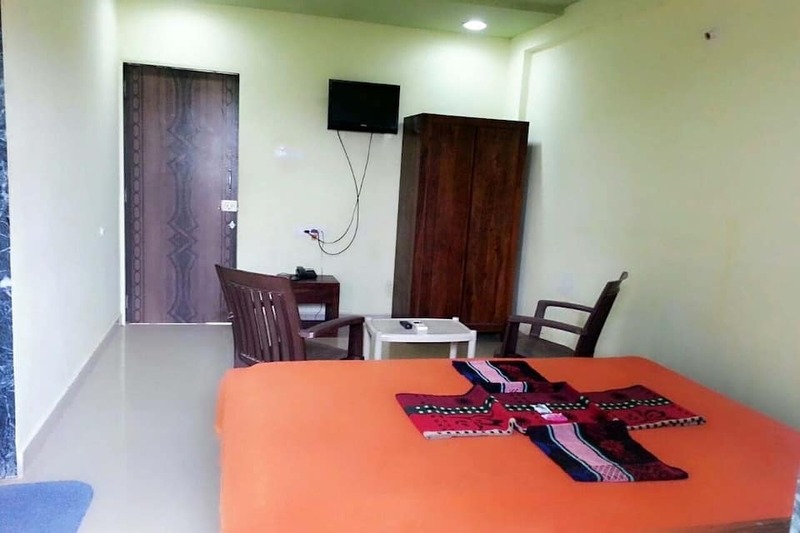 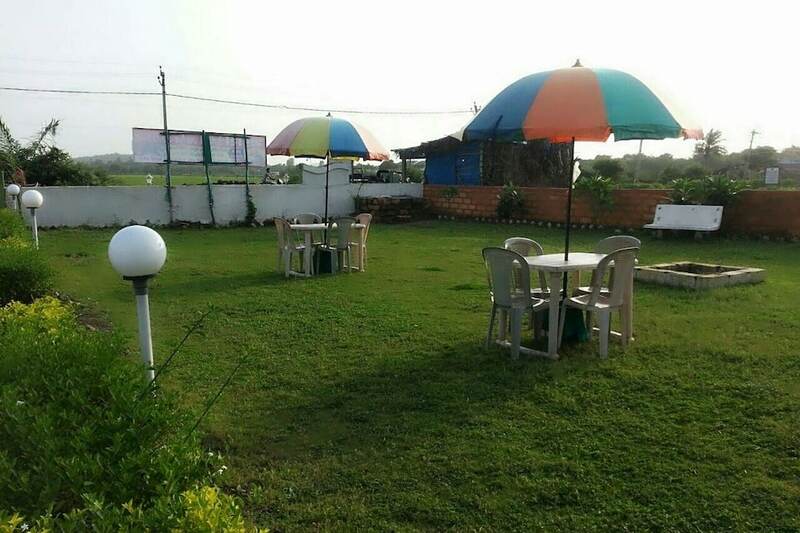 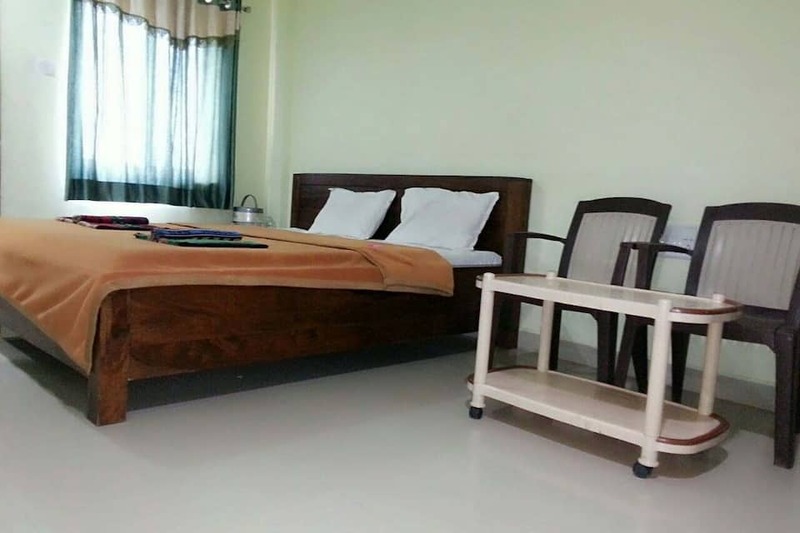 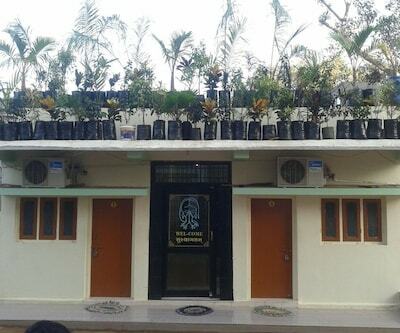 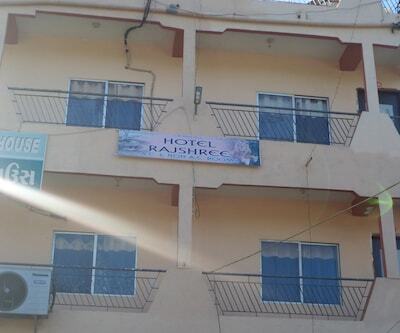 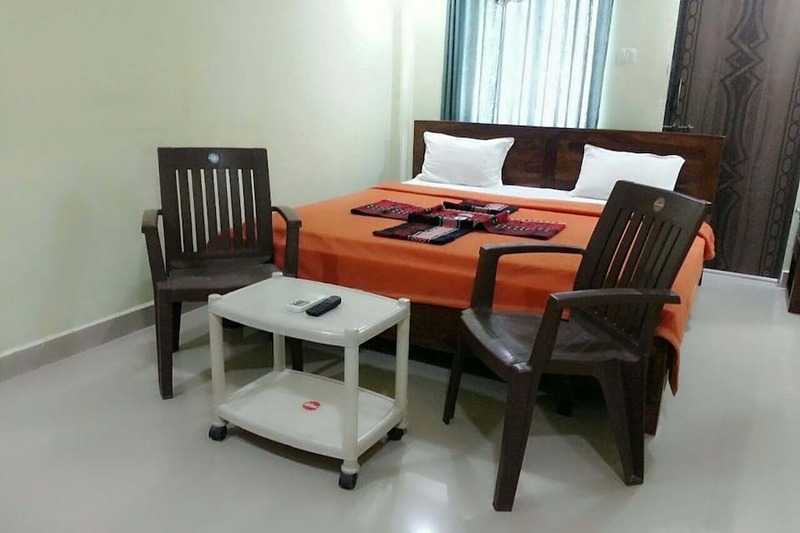 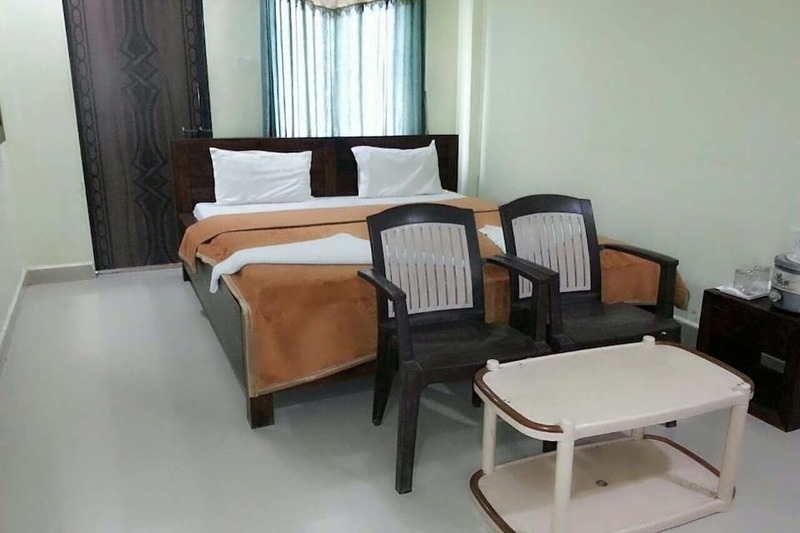 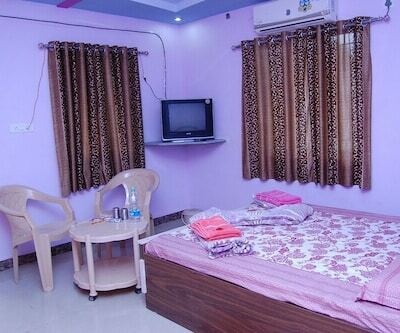 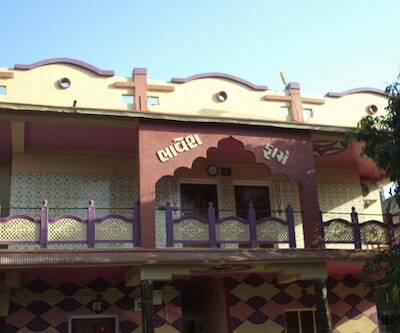 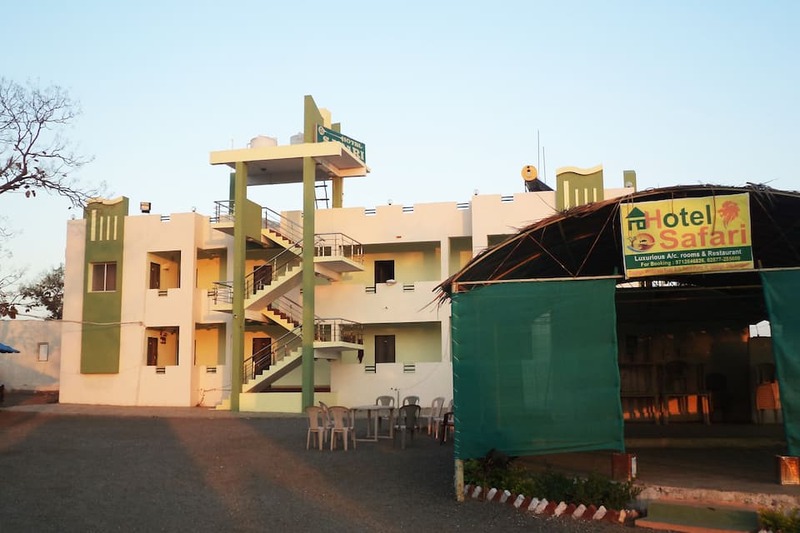 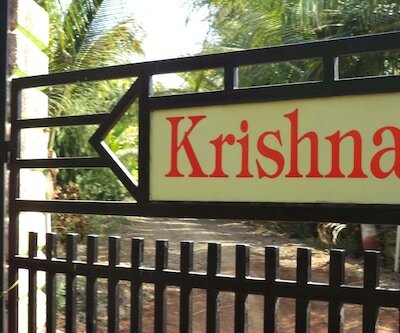 The rooms are amazingly designed and equipped with best amenities for joyous, thrilling and fun-filled holiday. 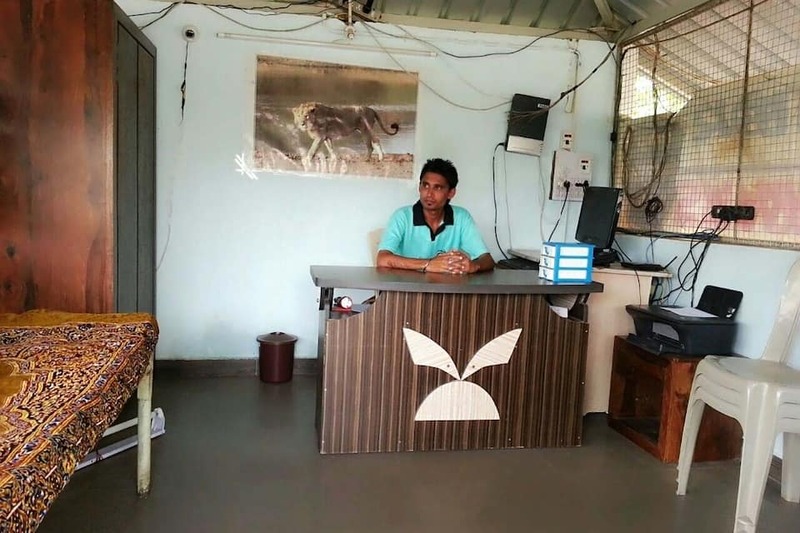 Facilities offered at Gir Safari Resort includes front desk, breakfast, laundry facilities and room service, to name a few. 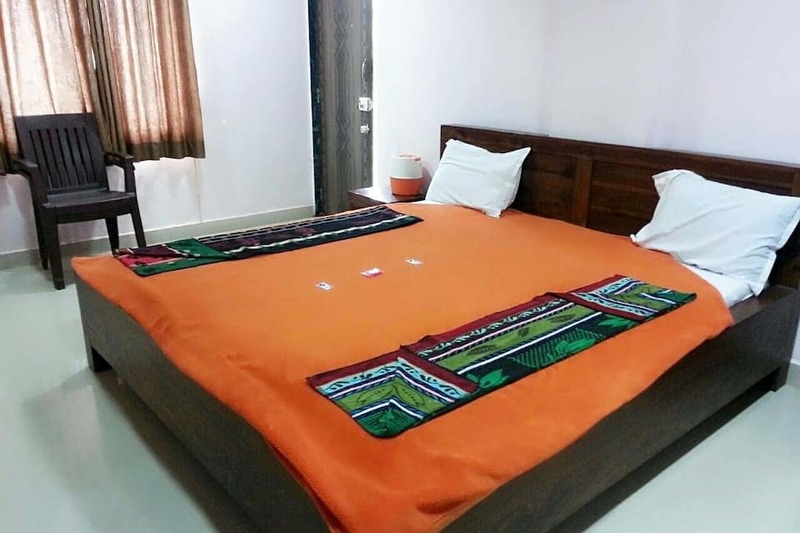 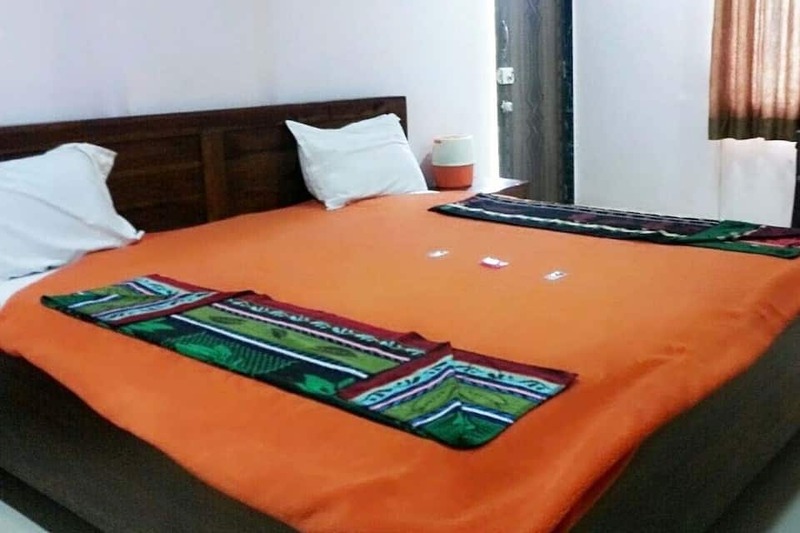 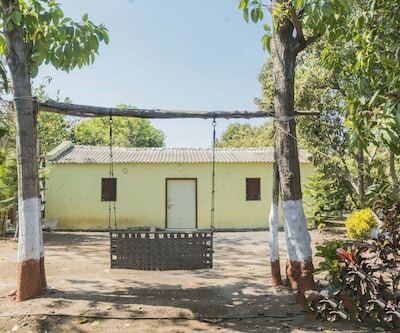 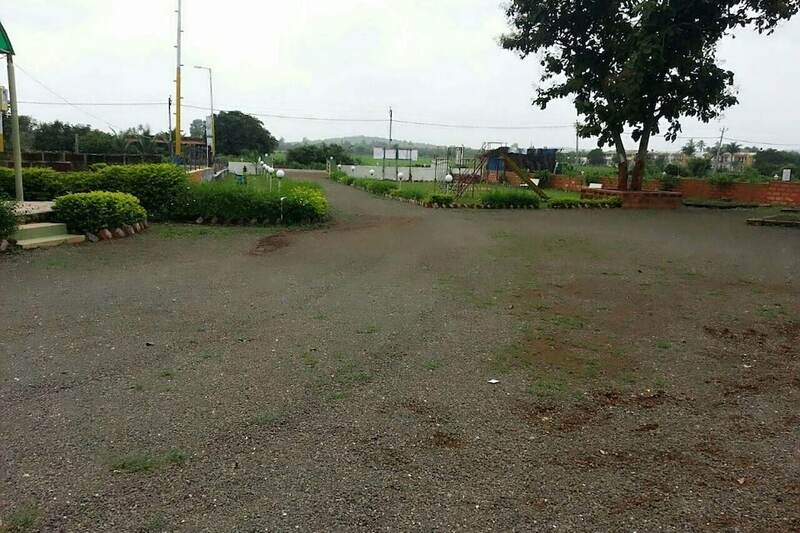 Apart from this, the hotel property is close to nature, and one can enjoy mango farms, jungle trekking, river scene, wild life and several other exciting natural beauties.